Perhaps more than any other California grape grower and winemaker, La Clarine Farm has been able to balance the fine line between minimalist intervention in winemaking and the compelling quality of the wine it produces. 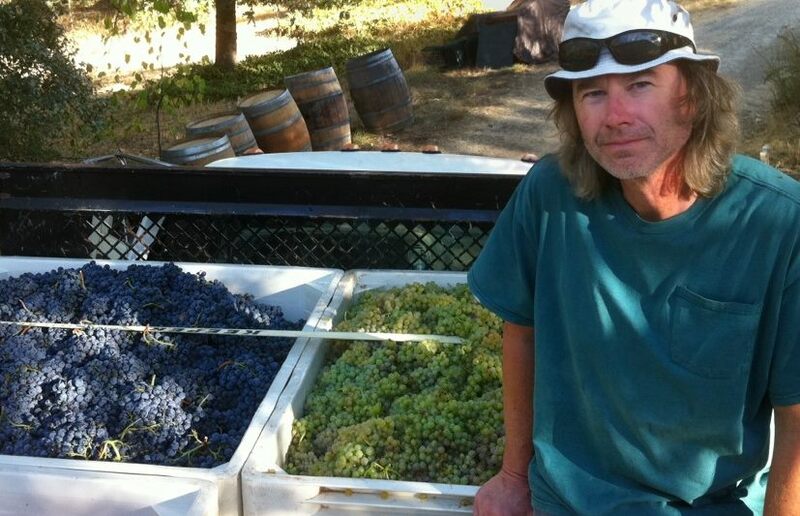 Since 2001, Hank Beckmeyer and Caroline Hoel have been, in their words, on a “natural farming journey” high in the Sierra Foothills—sharing their home and surrounding vineyards with goats, chickens, bees, dogs, cats, and all manner of flora and fauna. Beckmeyer has become of well-loved figure on the American and international natural-wine scene, sharing his insatiable curiosity and often experimental approach in the most generous, humble way. 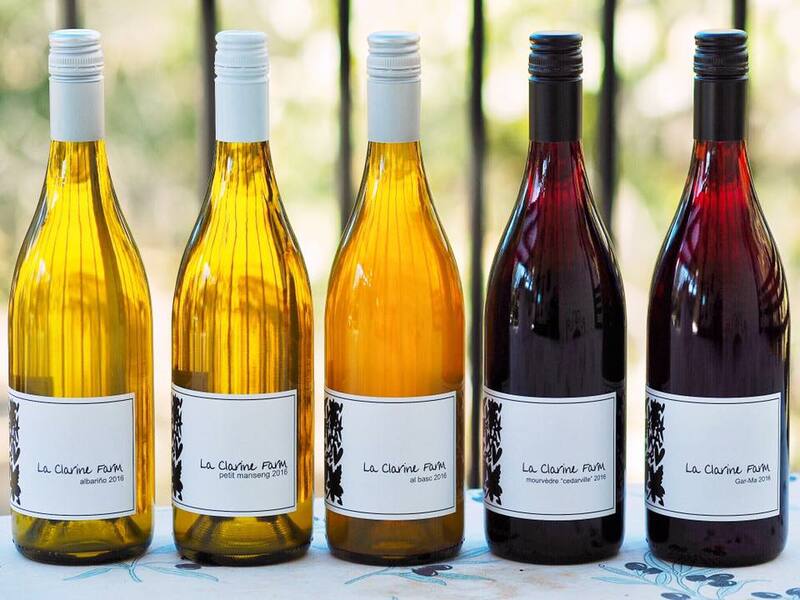 The La Clarine Farm estate vineyard has grown to about 10 acres on a ridgetop of 2,600 feet elevation. 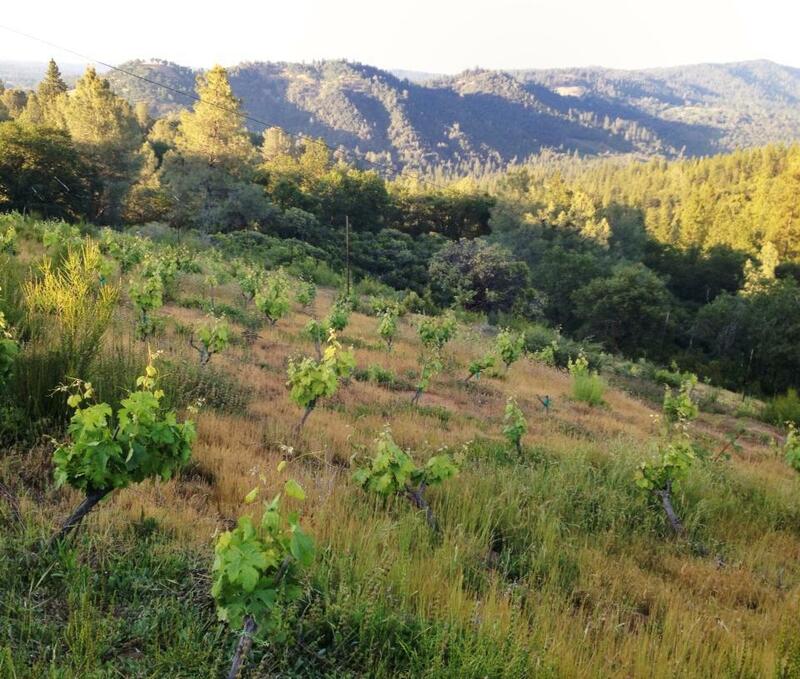 This is an old-fashioned co-planted vineyard containing red varieties including Tempranillo, Syrah, Tannat, Grenache, Negroamaro and Cabernet Sauvignon planted in thin, poor, sandy loam. 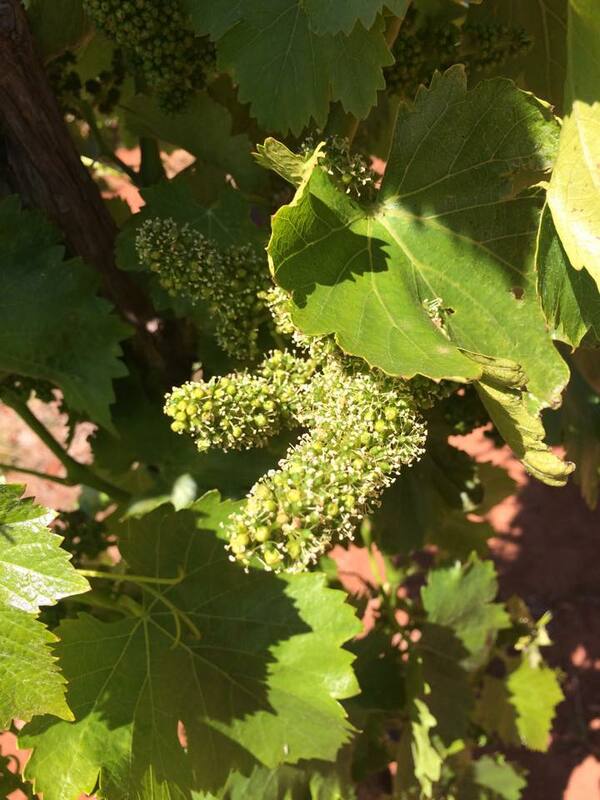 Farming is organic, with some biodynamic treatments as well. Beckmeyer’s approach is determined minimal interventionism: Ambient yeasts only for fermentation; no destemming; minimal (or no) sulfur. Sumu Kaw Syrah 2015 (SLOW WINE) is floral and fragrant, with a slight prickle from trapped CO2. The Cedarville Mourvèdre is similarly pure, focused, and unadorned, with notes of plum, black pepper, lavender and nicely moderated alcohol.